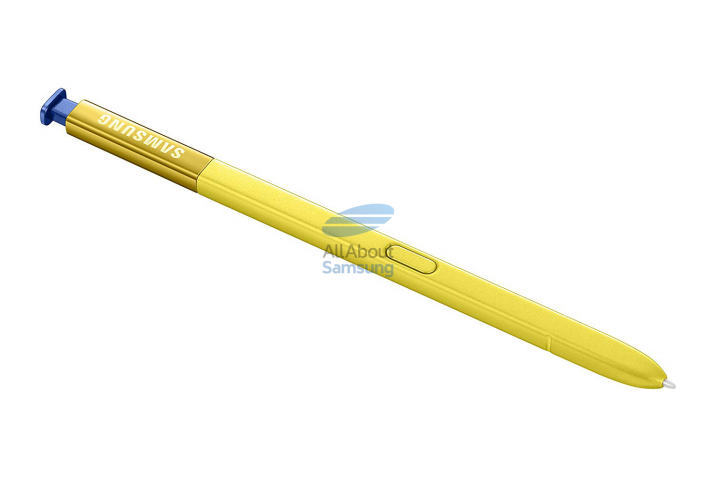 Galaxy Note 9 official case / accessories and S-Pen design images leaked via German website AllAboutSamsung.de. The leaked cases are: Clear View Cover / LED View Cover / MIL-STD-810G Protective Standing Cover / Leder Cover / Silicone Cover. According to SamsungMobile.News Twitter, Gray (or Silver) colors will be removed for Galaxy Note 9. 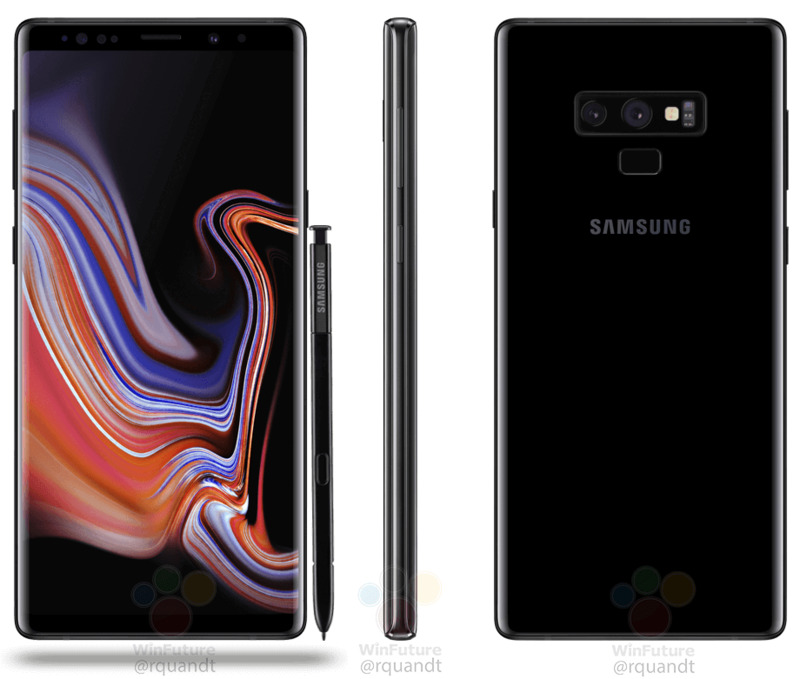 Germany’s WinFuture has released a leaked official image of Galaxy Note 9, and silver color is not showing on the website as it is. Huawei has released a big screen smartphone, Honor Note 10. Short specs are 6.95 inches FHD + AMOLED / Kirin 970 / 6GB or 8GB RAM / 64GB or 128GB Storage products, which can be considered as a large-screen gaming smartphone. 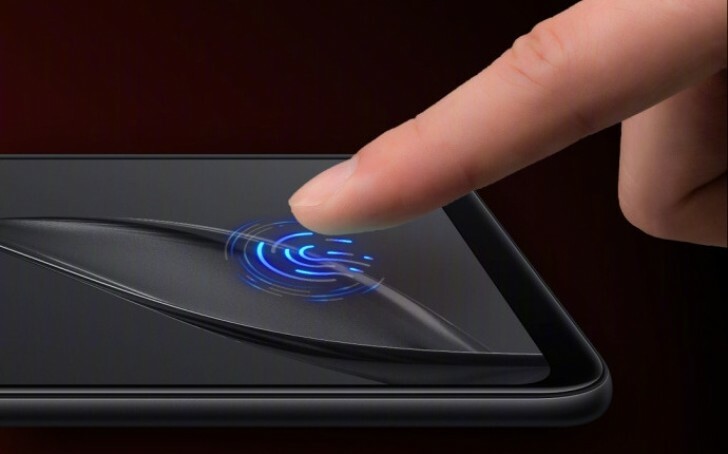 Honor Note 10 comes in two colors, including Midnight Black and Phantom Blue, and the selling price is 6GB / 64GB: CNY 2,799 (about $409) / 6GB / 128GB CNY 3,199 (about $468) / 8GB / 128GB CNY 3,599 (about $527). Huawei has released Honor Play Special Edition. Honor play will be available in two colors, Enchanting Red & Magic Night Black, and the product is laser engraved on the back. The selling price is CNY 2,499 (about $366). 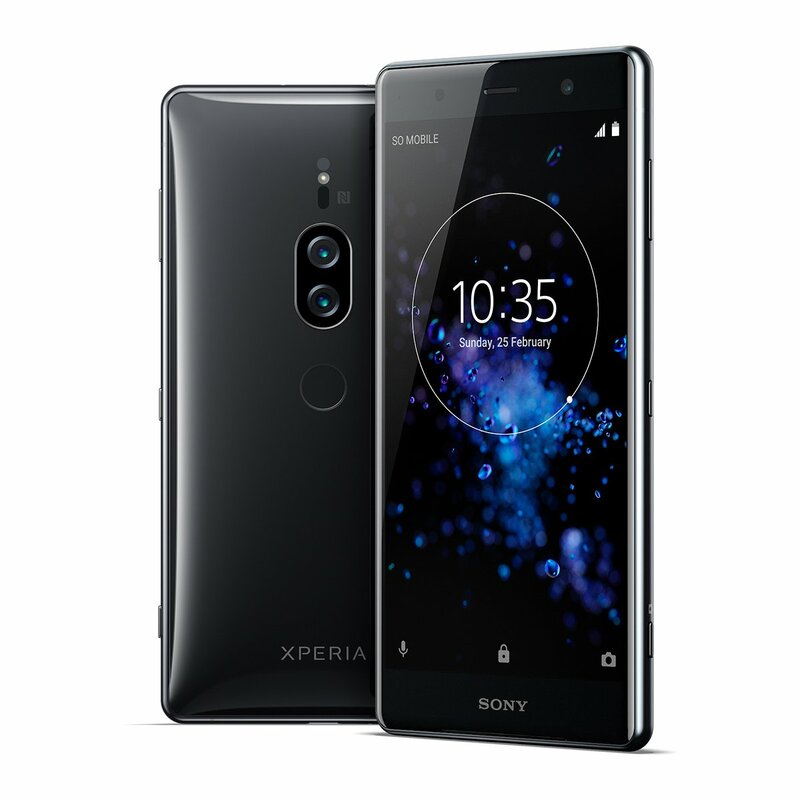 The Sony Xperia XZ2 Premium unlocked phone has started selling via Amazon and it can be used on AT & T / T-Mobile / Straight Talk / MetroPCS / Cricket etc. on GSM basis. The selling price for 6GB / 64GB product is $ 999.99. Xiaomi has launched the Mi 8 Explorer Edition through its official store. 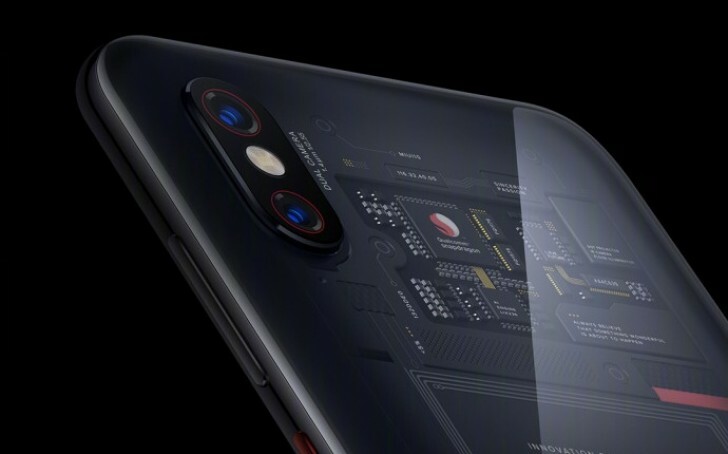 Mi 8 Explorer Edition has a 6.21 “HD + Super AMOLED / Snapdraon 845 / 8GB / 128GB configuration and is priced at CNY 3,699 (about $530). 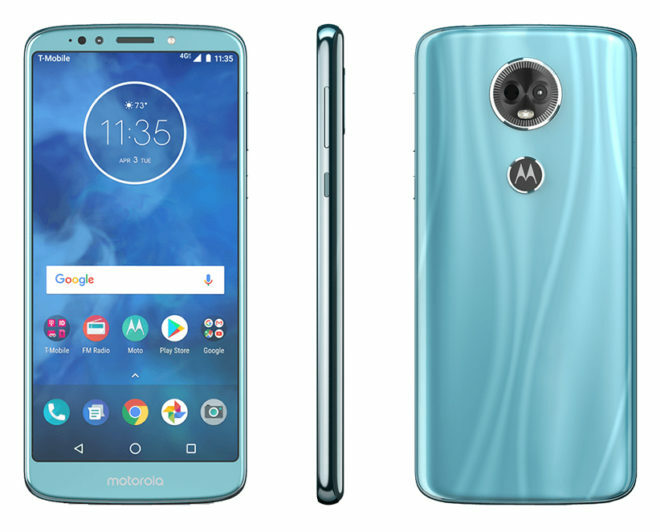 Motorola have started selling Moto E5 Play and E5 Plus in U.S. Both devices are available for sale at T-Mobile, and the selling price for Moto E5 Play is: $150 / Moto E5 Plus is $255. Apple has released its second quarter (third quarter US fiscal year) performance. Sales amounted to $ 53.3 billion, an increase of 17.4% over the same period last year, and operating profit was $12.61 billion, an increase of 17.1% over the same period last year. Although iPhone sales volume was 41.3 million units, down by 500,000 units from 41.8 million units, iPhone X and other high-margin strategy is expected to leave a high profit. Sales of the App Store, Apple Music, iCloud, and other services also exceeded the forecast of $ 9.1 billion, to $ 9.54 billion (about $ 10.7 billion). Huawei took second place in the global smartphone market, outpacing Apple. IDC, Canalys, and Strategy Analytics reported that Huawei sold more than 54 million smartphones in the second quarter of 2018, surpassing Apple, which sold 41.3 million units. Apple’s first and second place in global market share is the first since the second quarter of 2010, and the share of Samsung is 20.9% / Huawei 15.8% / Apple 12.1% / Xiaomi 9.3% / OPPO 8.6%. Huawei saw its sales increase by more than 40% compared to the previous year despite the 1.8% decrease in the overall market size. However, it is expected that Apple will be settled again in the third quarter of 2018 when the new iPhone is launched. According to Counterpoint Research, OnePlus, which has a 40% market share in the premium smartphone product market in India with more than 3 million Rupees, ranks first among Samsung (34%) and Apple (14%). As OnePlus is aggressively expanding its in-store and exclusive market, OnePlus expect to sell more products in the future. Samsung’s Galaxy S9 shipments dropped 25% compared to Galaxy S8, and Apple appears to be the main reason for the failure of its pricing strategy due to lower shipments of iPhone 8 / X, increased import duties and lack of local production. SONY has released 2Q earnings. According to the earnings release data, the number of smartphones sold this year is about 2 million, which is far less than 3.4 million units in the same period of last year. The main causes are weakness in Japan and Europe. As a result of this sales decrease, SONY has lowered its target of selling 10 million units of smartphones to 9 million units by the end of 2018. Previous Entry Want to Show your Beautiful Twilight Color with Protection for Huawei P20 Pro?